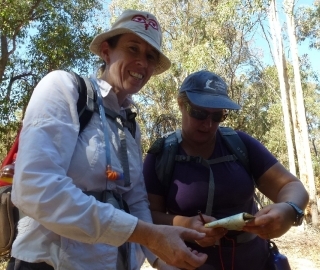 Join us for an overnight walk packed with a range of theoretical and practical exercises to keep you safe on the Bibbulmun. 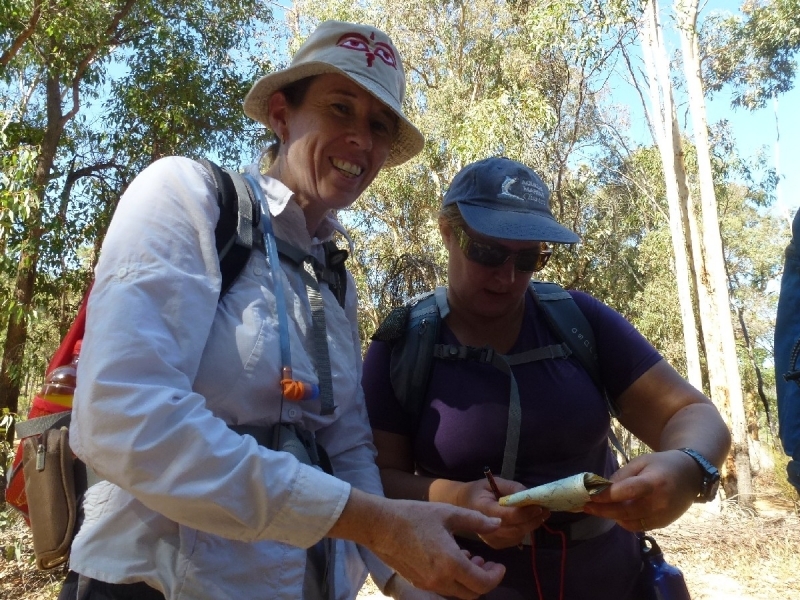 This event focusses on a wide range of subjects relating to bush survival and walking the Track. The event is run by Steve Sertis, Foundation Events Manager and Lead Guide. Steve has been involved with the Bibbulmun Track for 20 years and has walked it many times end-to-end. There are a number of theoretical as well as practical exercises that we will engage in as a group over the course of the event. I learnt so much and the information and skills taught are so useful. Everyone should do this. I will recommend this course to my friends! 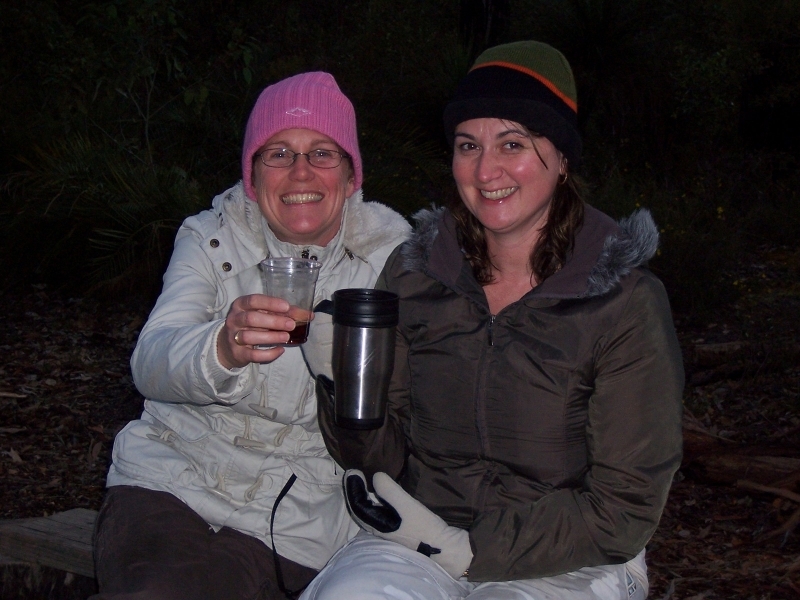 Participants will require a sound level of fitness and be prepared to walk through the bush, off-track in the night in a small group. We finish early on Sunday morning. 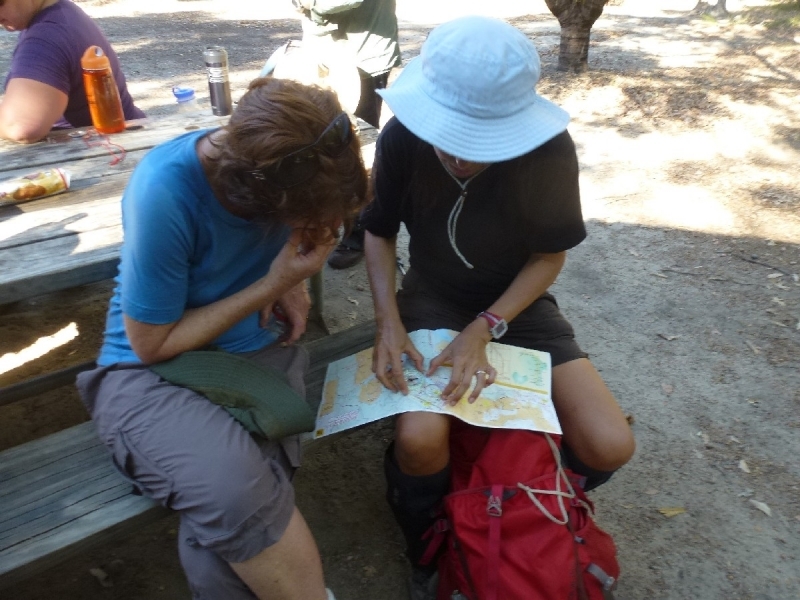 Includes trip preparation notes, map, experienced guides and equipment hire. BYO food. Own transport to walk start. I have always enjoyed the outdoors and now I am excited to be a volunteer guide with the Foundation. I am also a maintenance volunteer and a Board member of the Foundation. Hope to meet you soon.